It’s not the west we dislike. 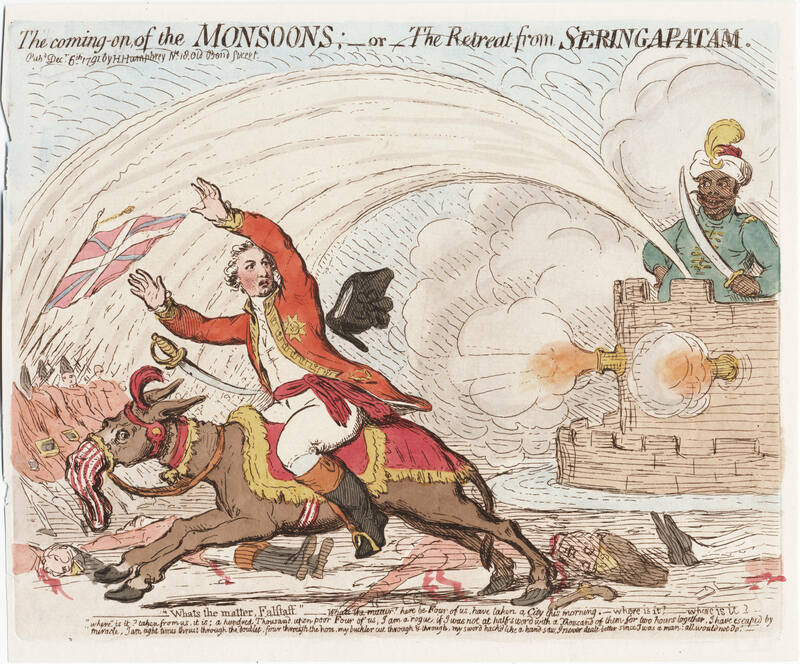 It is the British Raj that we dislike. It is British propaganda that we dislike. It is ignorant westerners like you that we dislike. Maybe you people should have stayed back in your own country instead of colonizing others. Besides what does Britain have these days anyway? No manufacturing, no technology, few Engineers, a massive shortage of home-trained doctors, massive debt.. The NHS is a joke, an openly, vocally anti-brit like Anjem Choudhary who wants to bring Britain under Sharia law gets welfare payments from the welfare state you muppets have created. The moment you people did not have India to loot, you start sliding into third world status. Perhaps your Grandchildren will get to breed and die in your own Marmite Feces. Another blow to British propaganda. I am wondering, What would the title of your book be? I’m thinking something hard hitting and catchy. I’m now working on a cover. I’m thinking something appropriately sinister that would scare babies. The Lucknow picture with skulls and bones will do fine.